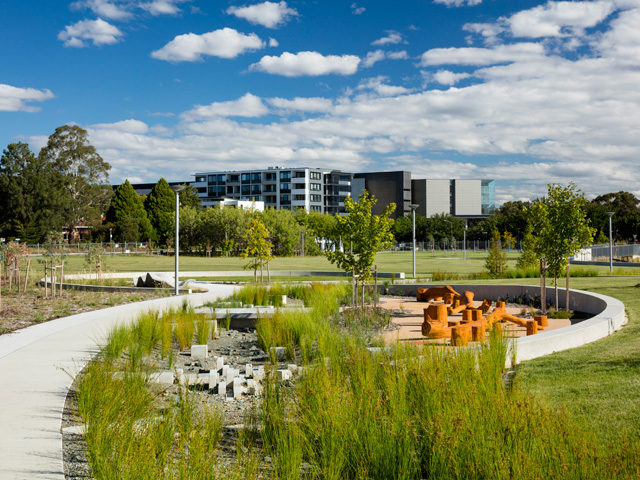 The 202020 Vision is a not-for-profit, collaborative initiative that is working with private sector, all-levels of government, academia and expert individuals to see an increase in urban green spaces in our cities, which are currently in decline. Green space is vitally important in our cities as they reduce heat, clean the air, and even make people more healthy and productive. 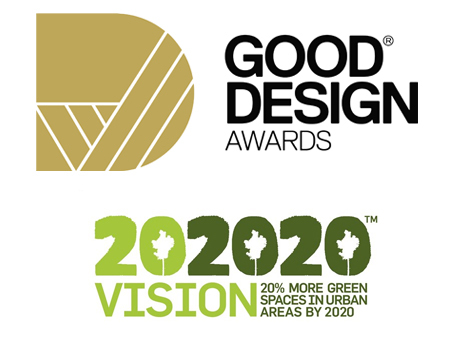 The 202020 Vision works with partners who are leading the way in green infrastructure and urban regeneration. Partners can sign-up for free and receive access to a national collaborative network where they can share best practice projects, ideas and connect with others who share a similar mission. Currently there are over 200 partners and signed-on projects. The 202020 Vision also works with an expert strategic counsel of individuals who are leaders within urban green space. 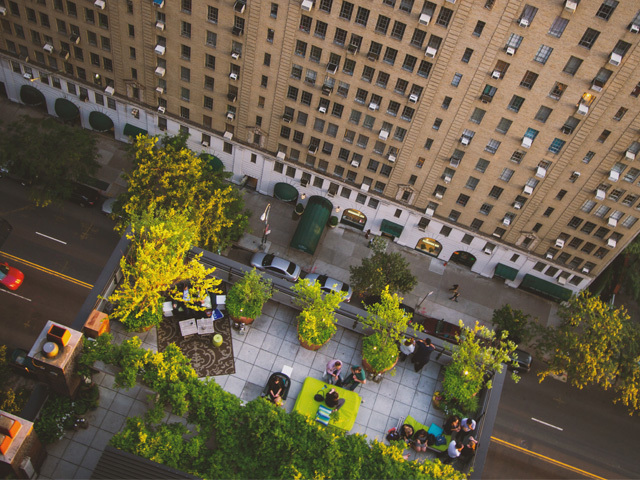 In 2015, the 202020 Vision is going to release a game-changing document that details the top solutions to increasing urban green space by 2020. This plan was developed through a national tour around Australia to crowd-source expert opinion from our leaders working within this sector. • “Where are all the trees” report which is Australia’s first ever analysis of tree canopy cover rates throughout 139 of our most dense local government areas. This report was commissioned by the 202020 Vision and conducted by University of Technology, Sydney’s Institute for Sustainable Futures. • The “Growing the Seeds” Tour from the 202020 Vision which saw special events held around the country to engage our sector leaders to crowd-source the top solutions to the biggest barriers to increasing urban green space. 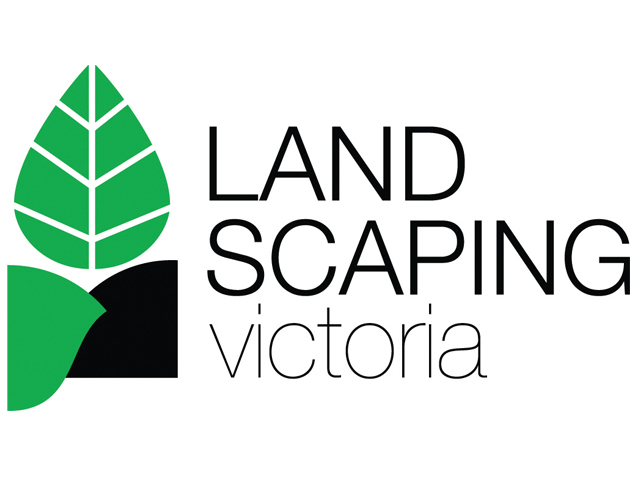 We are based in Australia, and focused on increasing Australian green space, but have partners that are also committed to this goal all around the world.